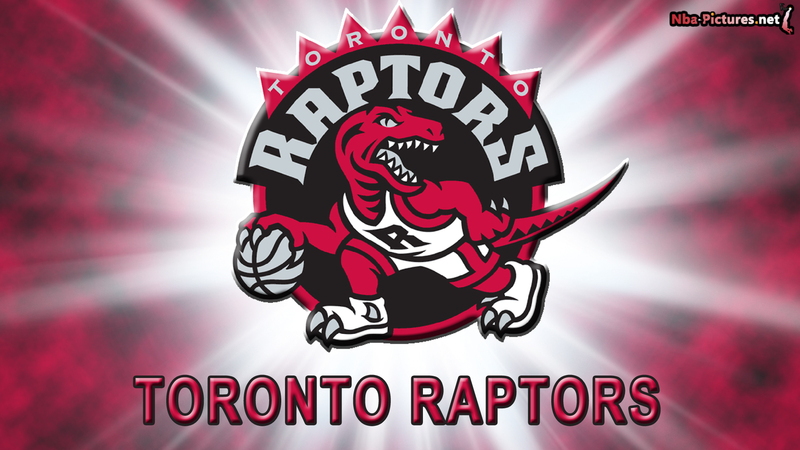 Last Thursday (Jan. 28) the Toronto Raptors defeated the New York Knicks 103-93 for their 10th straight victory of the season. It was the first time in franchise history that the Raptors had ever won 10 or more games in a row. They have since won their 11th straight and go for #12 tonight. Prior to winning their 10th consecutive game, the Raptors were one of three NBA teams that had never won 10 in a row. The other two teams that have never won 10 consecutive games? The Orlando Magic and Washington Wizards.